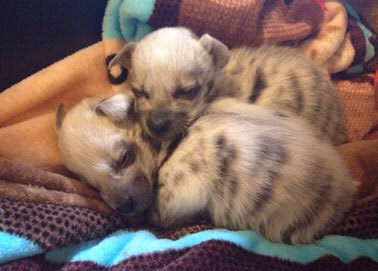 Baby hyenas Max and Val need your help! The trigger was pulled, the mom was dead and her two babies were orphaned. Last chimp in Lebanon freed after eight years! Almost nine years after chimpanzee Charlie was smuggled into Lebanon he has finally made it to a sanctuary.